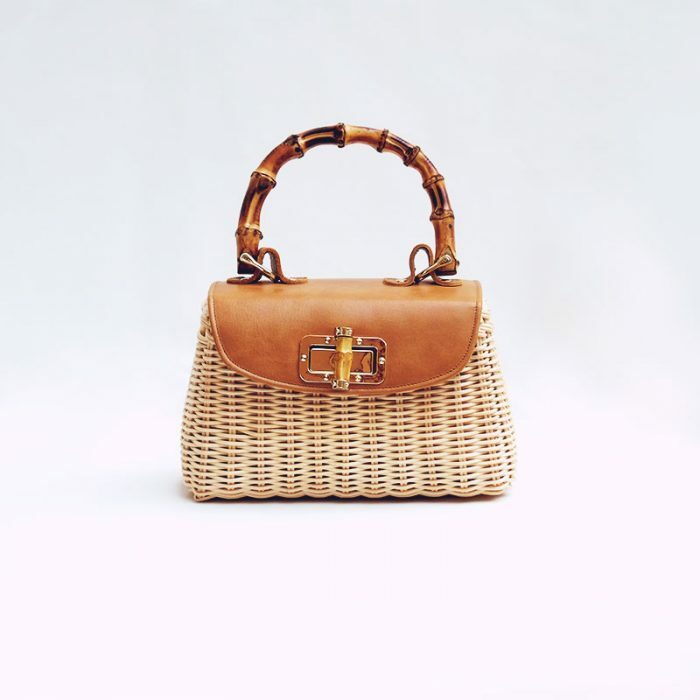 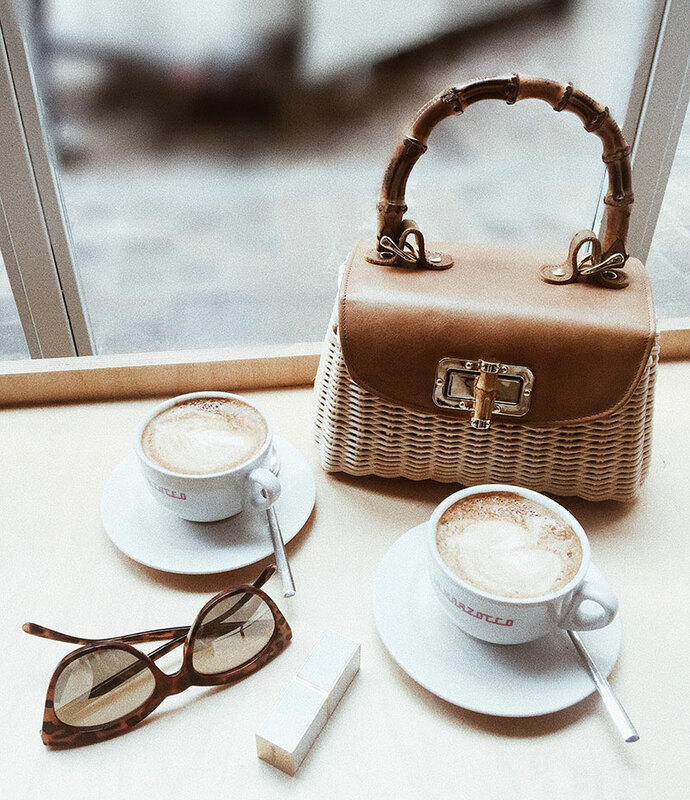 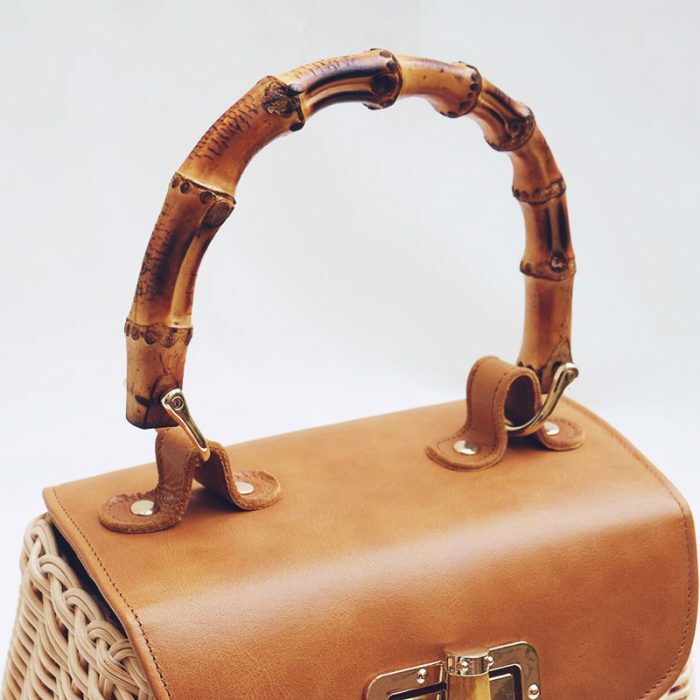 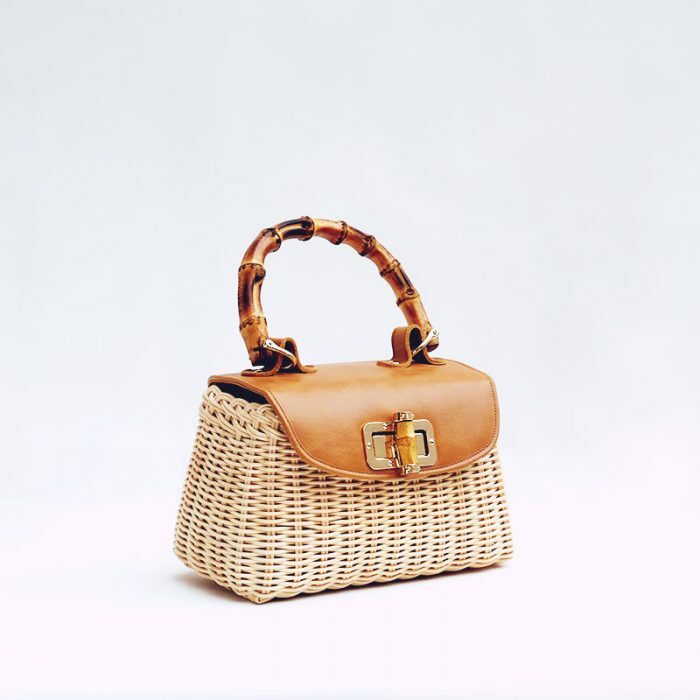 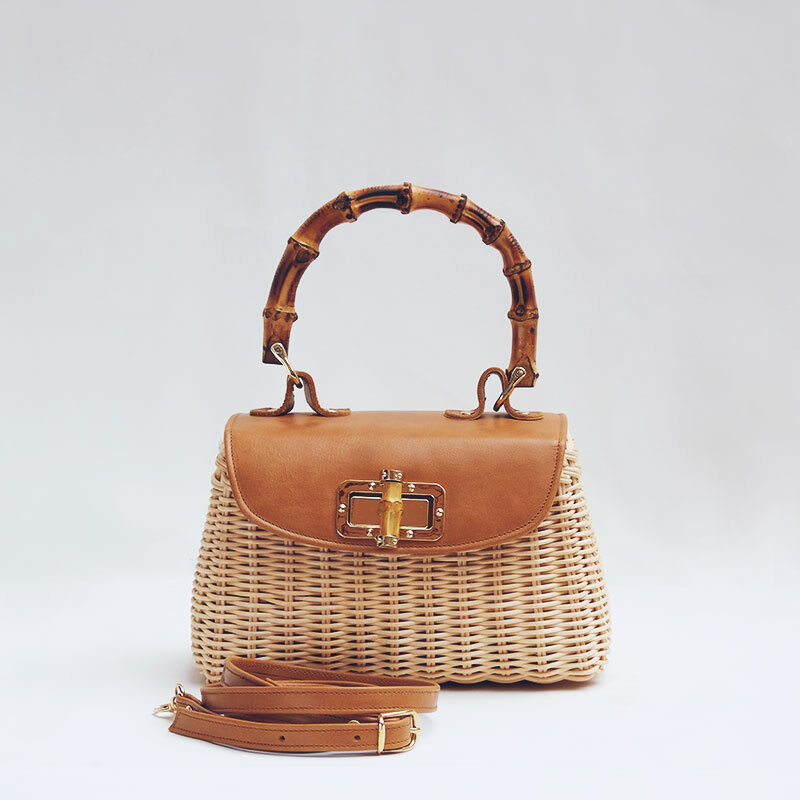 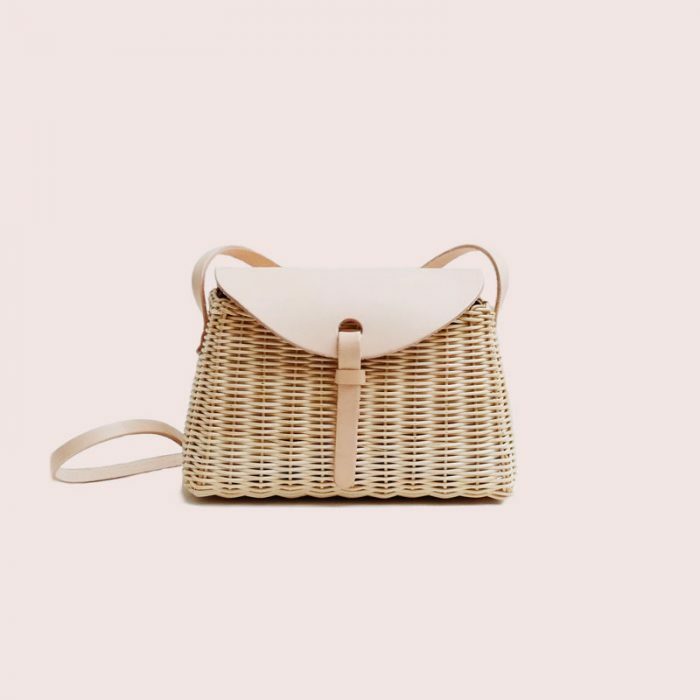 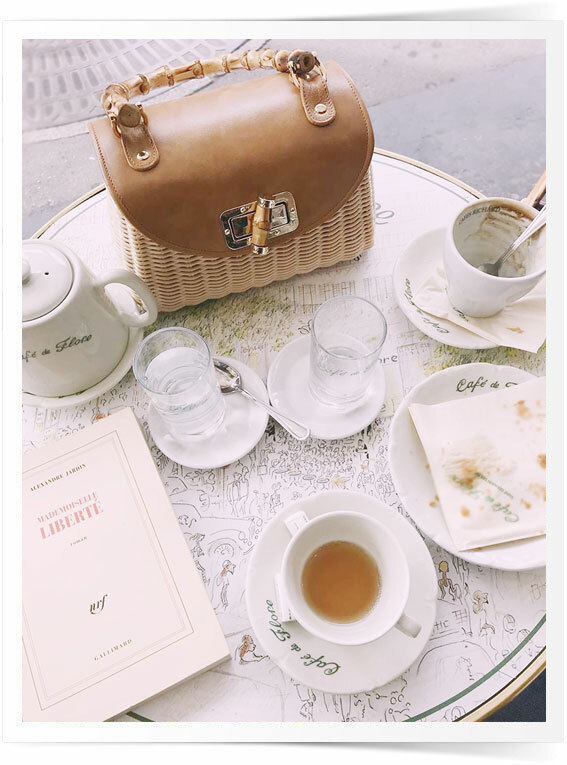 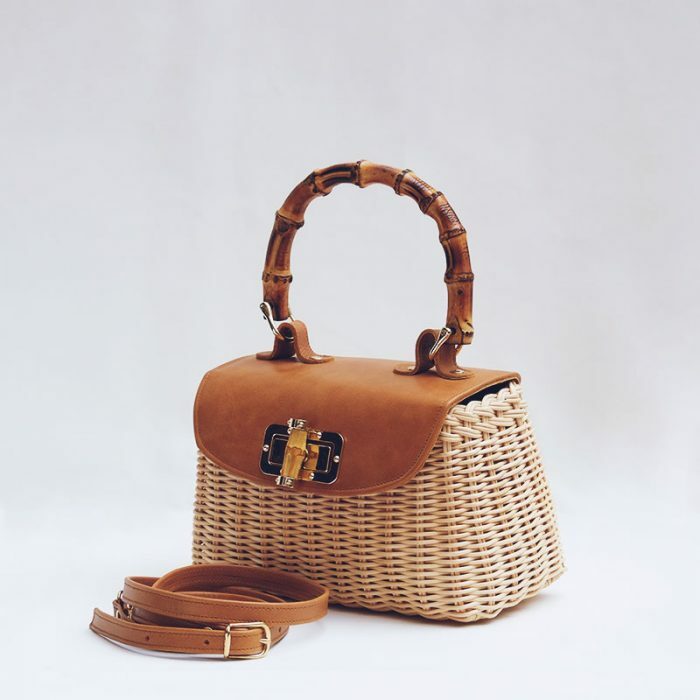 The Windsor Bamboo Top Handle Wicker Bag with leather flap and the chicest top handle made of bamboo is the season’s best accessory. 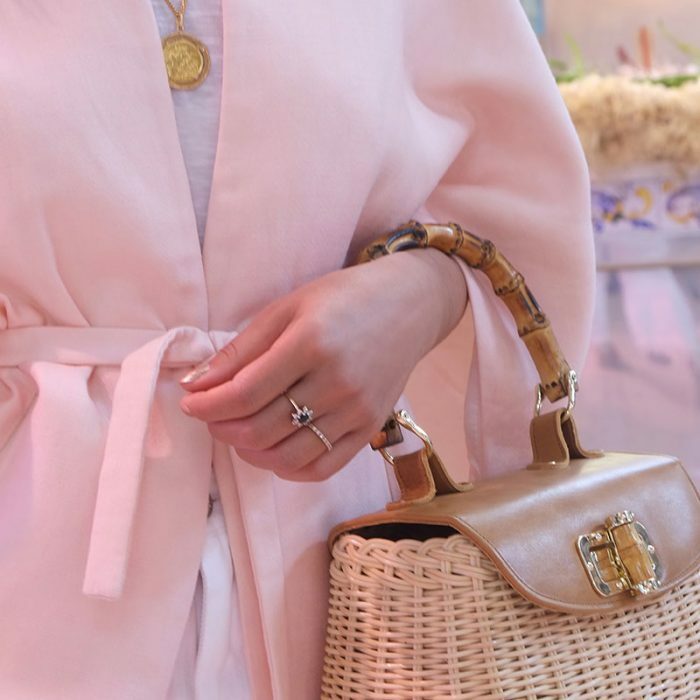 Whether dressed up with a billowy summer dress, or down with wide-legged pants and espadrilles, it will be your favourite piece all summer long (and well into autumn as well). 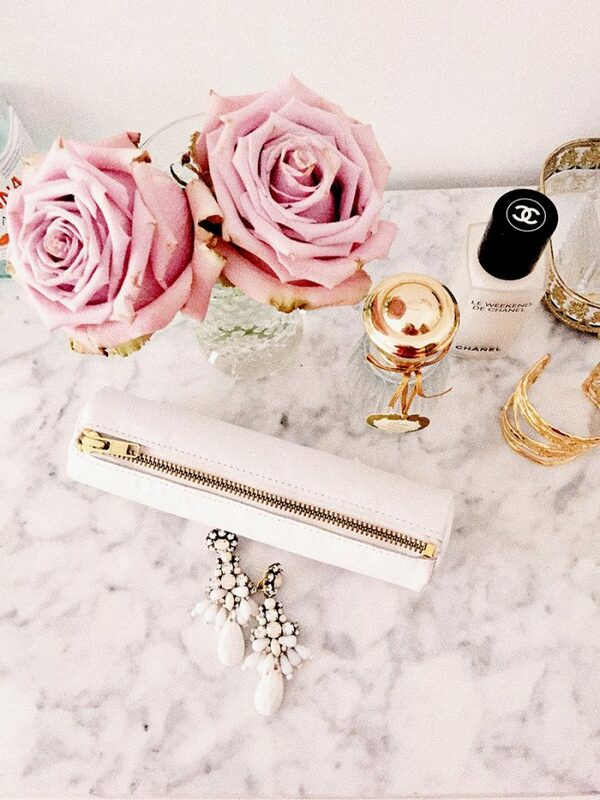 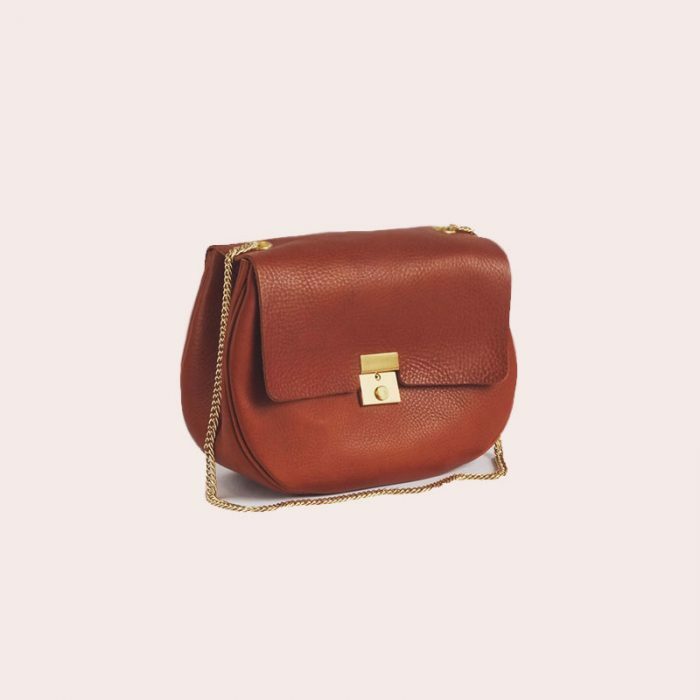 Comes with an adjustable leather shoulder strap.